This one’s for the legendary Charz!!! She’s an absolute firecracker of a personality around the box and is one of the most unassumingly awesome athletes your likely to meet! Charz was close to not competing at “Carnage in Coburg” as she didn’t think she was good enough – thankfully she competed and placed 5th, only missing out on a spot in the Final by one place (clearly she’s more than good enough!!!)! She’s one of our most popular members, not only for being a top chick but also due to her awesome skills as a Myotherapist (check out her business at www.vitalichealth.com.au) – she’s helped many a member recover fully after a tough week of WOD’s! Recently she’s also displayed her rapping skills in the 10am class and we can’t wait to see them put to the test at a future karaoke night! 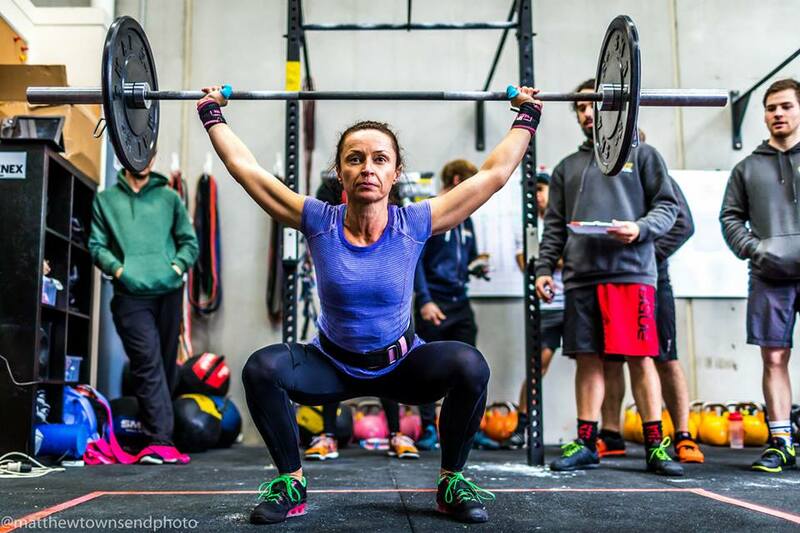 She’s a fantastic member and we’re super lucky to have her as part of our community – enjoy the WOD Charz!! !